Dino G. Moncecchi - Harris, Karstaedt, Jamison & Powers, P.C. Dino G. Moncecchi grew up in Cheyenne, Wyoming. Prior to earning his law degree, Dino attended the University of Wyoming, graduating in 2007 with a B.S. in Political Science. Dino graduated from the University of Wyoming College of Law in 2012. 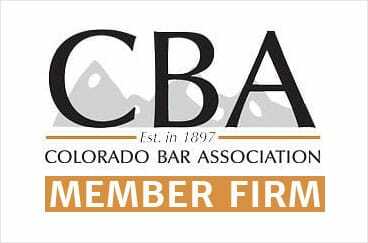 Dino is a member of both the Colorado Bar and Wyoming Bar. Before joining Harris, Karstaedt, Jamison & Powers, P.C., Dino worked for two insurance defense firms in Wyoming and Colorado assisting with the firms insurance defense cases, where he sat second chair for several trials. As an attorney with Harris, Karstaedt, Jamison & Powers, P.C., Dino’s practice focuses on personal injury defense. He defends a wide variety of liability claims, including automobile and trucking accidents, premises liability, products liability, and recreational injury cases.